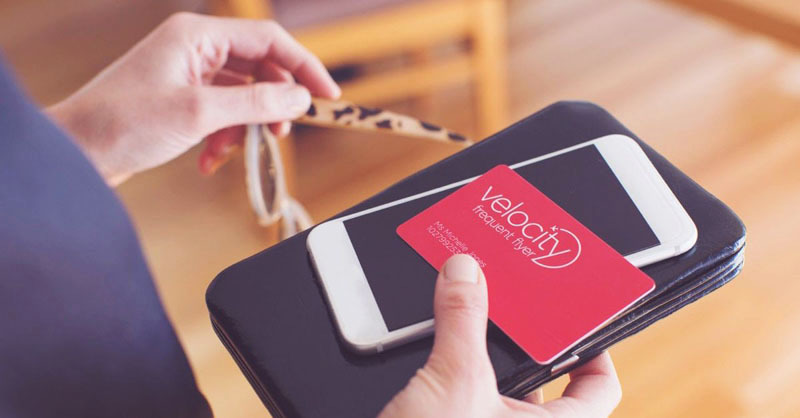 I was browsing through the new Velocity Frequent Flyer website earlier and noticed a handy list of special offers from Velocity’s credit card, travel, and everyday earn partners. 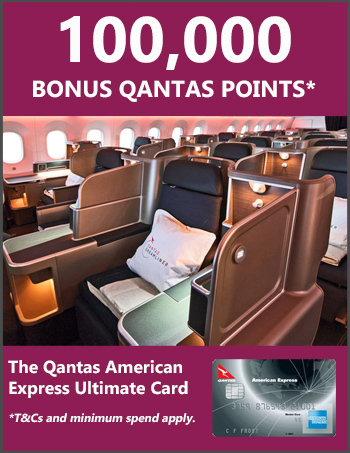 It looks comprehensive: it lists opportunities to earn bonus points on everything from car hire to hotel stays and even pet insurance. I’ve bookmarked the page so I don’t miss out on any deals, and if you’re a serious Velocity Points collector, you may wish to do the same. Keep in mind that this doesn’t list all of Velocity’s partners – just the ones offering bonus points or other opportunities right now.